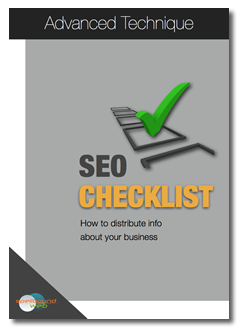 How do you distribute info about your business ? Have you wondered what it takes to increase the number of responsive people visiting your website ? Click here to download the checklist (PDF).